Wow how thin is your Laptop? 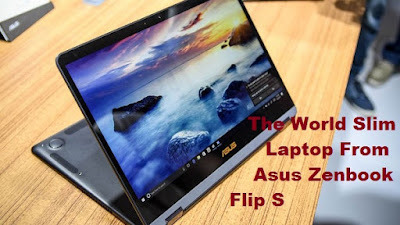 here is a great and exciting news for you The World's Slimmest laptop from Asus.Yes Asus Announced the world's thinnest laptop as of now and in the last post we read about first wireless charging laptop from Dell now its the turn of Asus to deliver the world's slimmest laptop and the thickness of this laptop ZenBook Flip S is 10.9 mm. The design of this Asus ZenBook Flip S is very very impressive as it is very slim and the weight of this new Asus laptop is very less when compared to the other laptops in the market,it weights about 1.1 kg yes that it.This thinnest Laptop from Asus is announced in the meeting of computex 2017.
you can use this laptop in 360 degrees you can flip it. 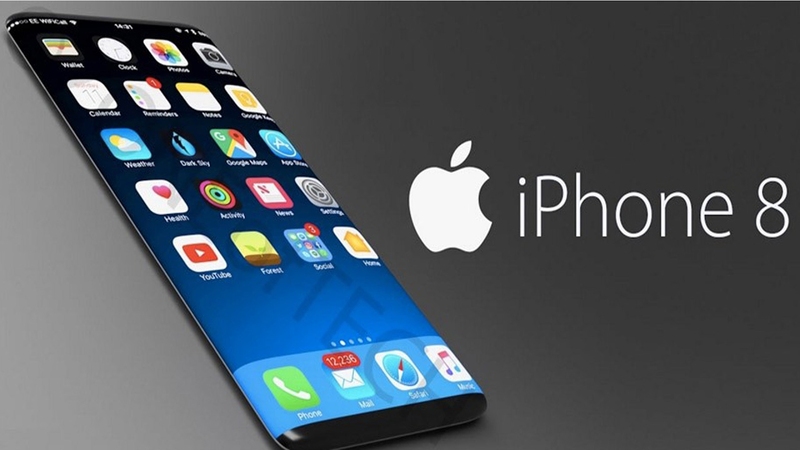 The Key highlight apart from its thickness and very slim feature is its 4k Ultra HD display which brings the user a very good viewing experience. The price of Asus Zenbook Flip S is 70,000 /- Rs.